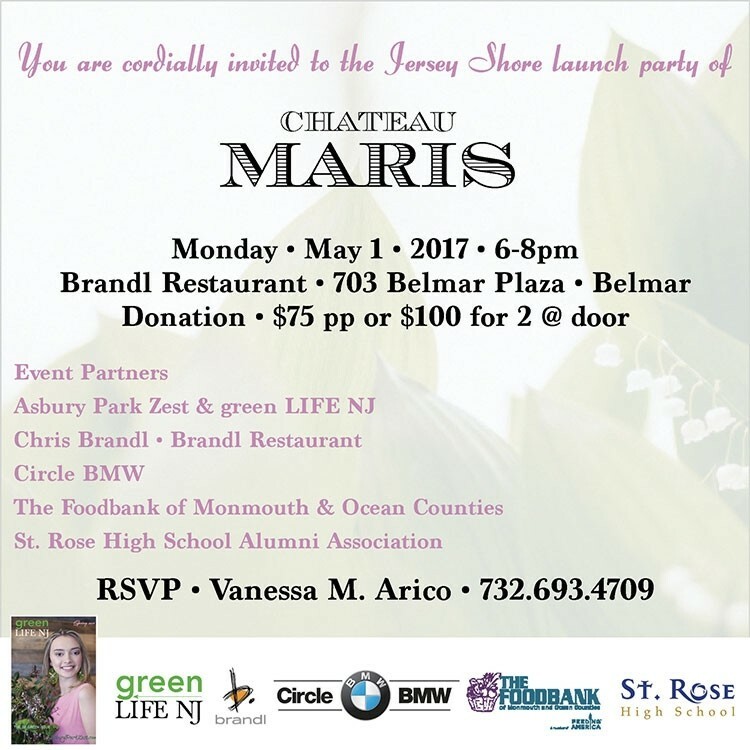 Circle BMW is proud to partner with green LIFE NJ, an Asbury Park-based publication growing statewide, dedicated to an environmentally friendly lifestyle, to introduce the French vineyard, Château Maris and their organic wines from the South of France. Château Maris is the first European winery to achieve Certified B Corporation status in Europe. This means their operating procedures meet the highest standards of overall social and environmental performance, transparency and accountability. Their high quality wines are produced from certified organic and biodynamic wine grapes and farming. The team at Château Maris continues to seek out innovative solutions to reduce their environmental footprint throughout the wine making process. The building in which they make all their wines, the chai, is environmentally efficient, with zero carbon emission. It is a ‘vegetable’ building using only renewable raw materials – hemp lime bricks supported on a wooden structure – and therefore is completely recyclable. In keeping with the environmentally friendly theme, guests will have the opportunity to see the all-electric BMW i3 and the plug-in hybrid BMW i8 courtesy of Circle BMW. Forget everything you once thought about electric cars, and imagine a world powered by performance, design, innovation, and efficiency. The wine tasting will include delicious hors d’oeuvres prepared by award-winning Jersey Shore chef, Chris Brandl, at his signature restaurant, Brandl in Belmar. Join us on Monday, May 1, 2017 from 6:00 to 8:00 p.m. as we kick off summer at the Jersey Shore. Proceeds from this event will benefit The FoodBank of Monmouth & Ocean Counties and St. Rose High School Alumni Association.